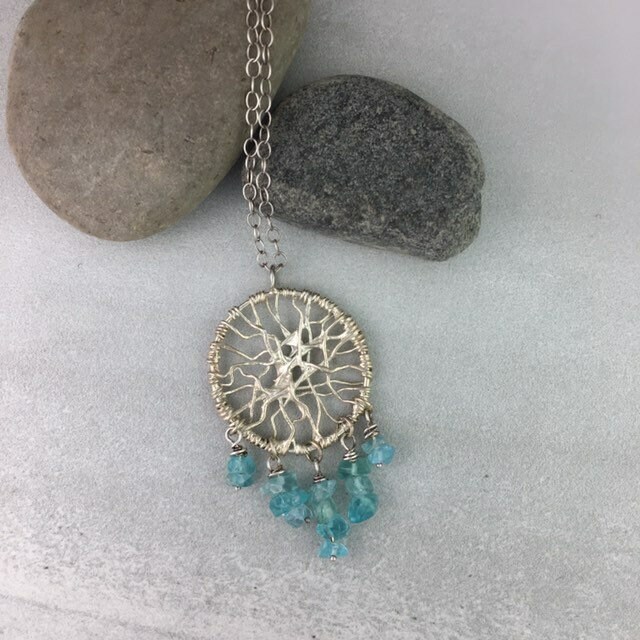 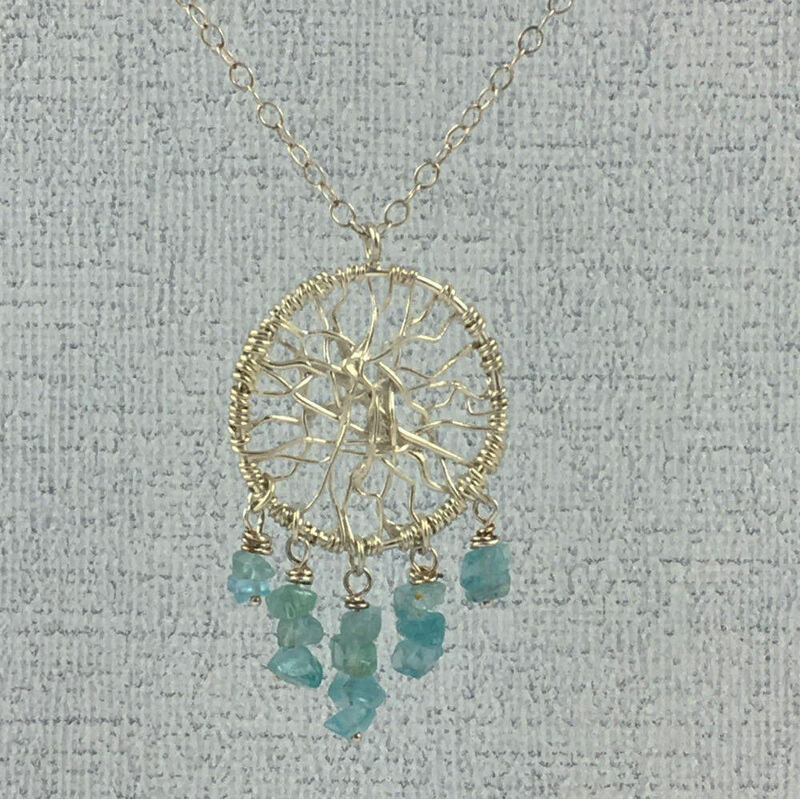 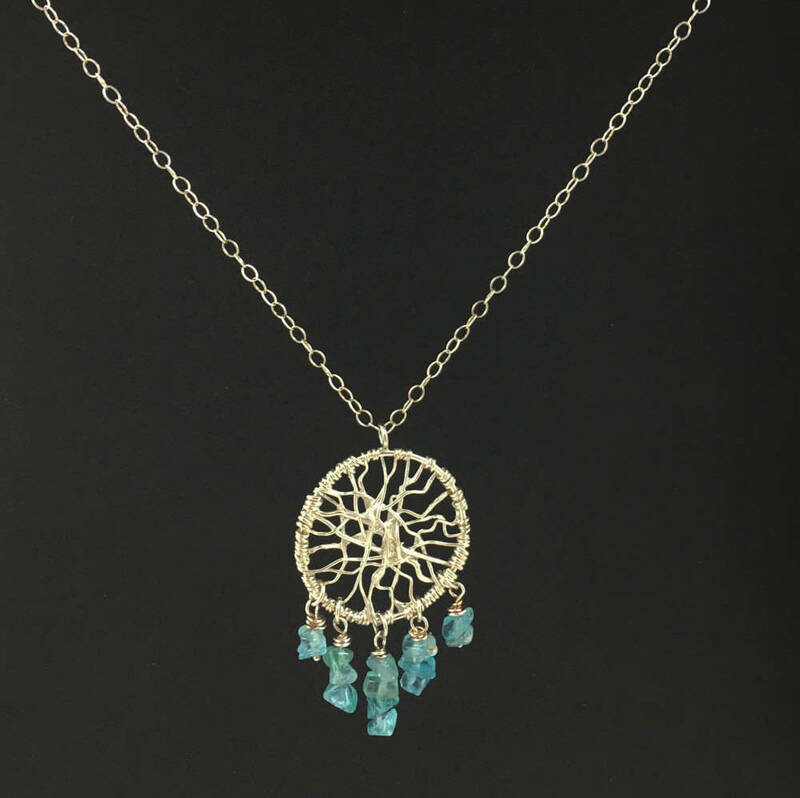 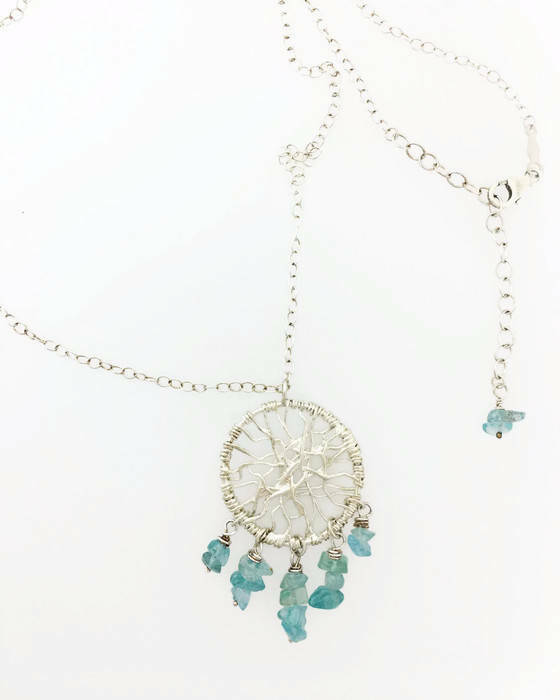 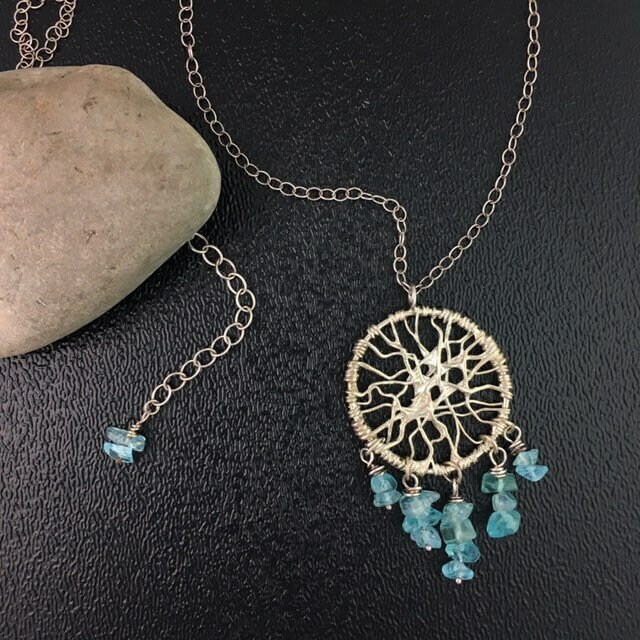 Sterling Silver Dream Catcher Wire Necklace with Apatite Gemstone Bead Chips includes 18" sterling silver chain. 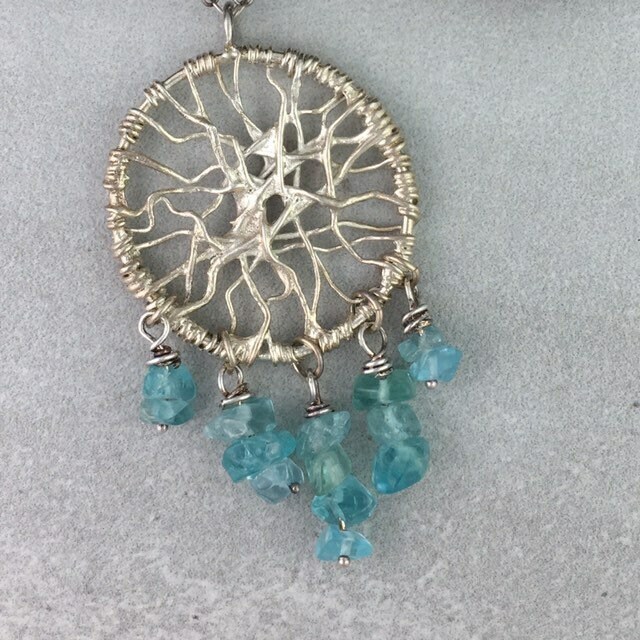 •	Aqua Colored Apatite Chip Beads. 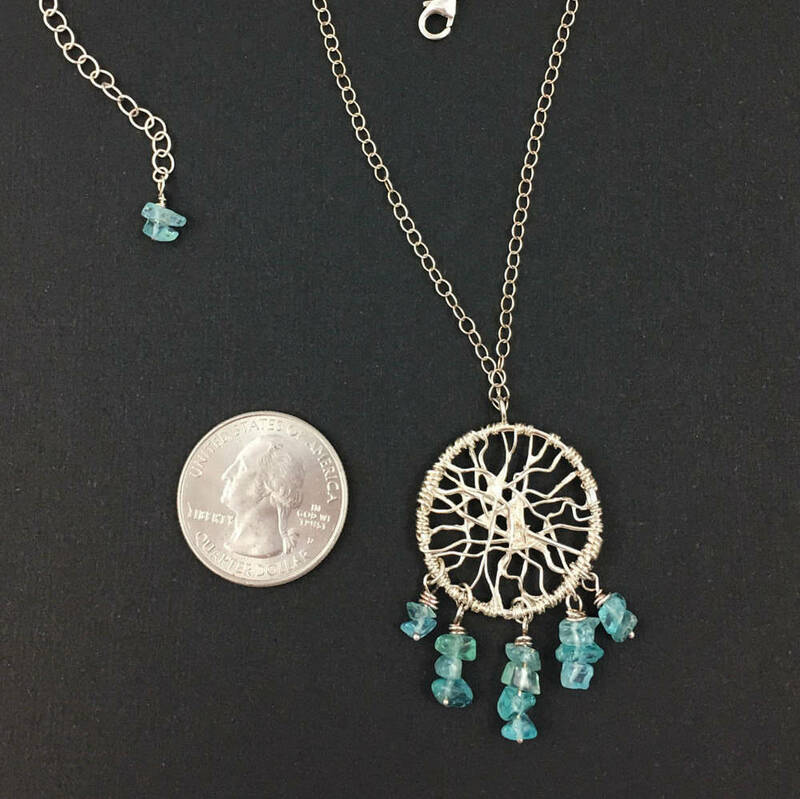 •	Size: Chain is Sterling silver 18" with a 2" chain extender for up to 20" total. 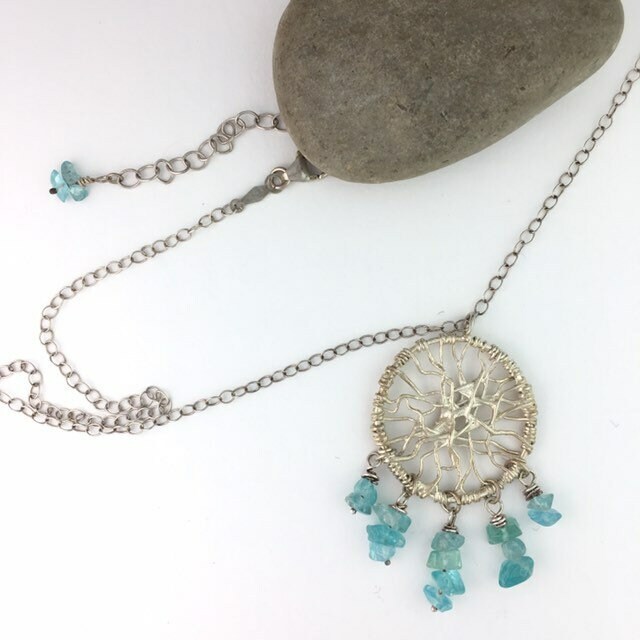 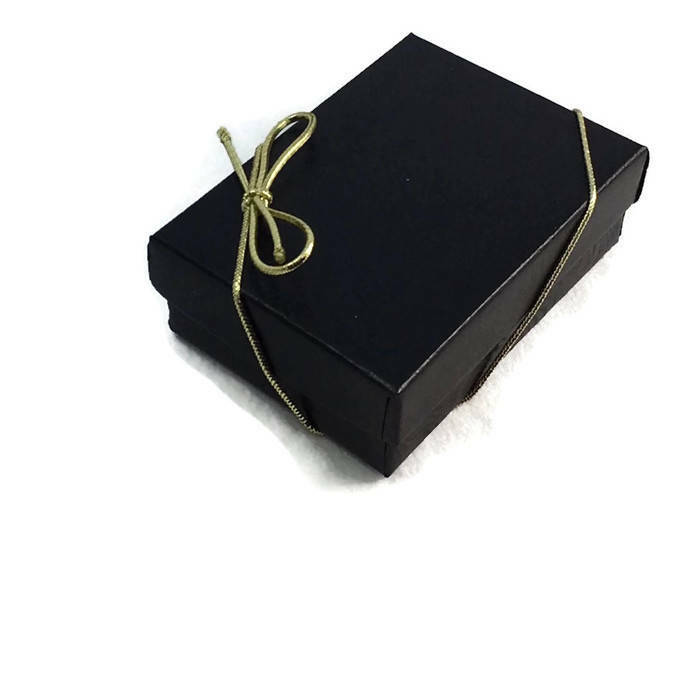 •	The pendant is 1" round and a total ot 2" including the dangling beads.